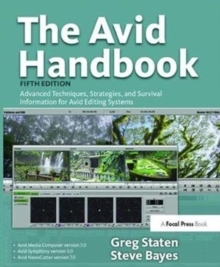 Brimming with workflow efficiencies for the experienced editor, The Avid Handbook teaches you the hows and whys of operating the system in order to reach streamlined, creative end solutions. The book emphasizes time-saving techniques, shortcuts, and workflow procedures- the true keys to getting a job done. 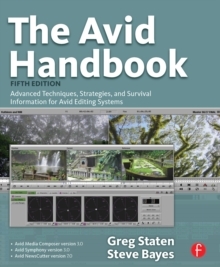 The book has also been updated to include new information on HD formats and workflows, color-correction and grading capability enhancements, MXF media standardization, and much more. 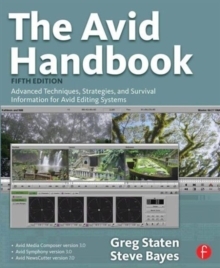 Also new to this edition are an 8 page 4-color insert, adding depth to the color-correction lessons, as well as running sidebars throughout the book, calling out time-saving tips and techniques.